Well, after Thanksgiving I always have moments of thinking of children that are starving and we sit down to a meal big enough to serve a small country. Please don't get me wrong. I am not saying we shouldn't have Thanksgiving or the blessings the Lord has given to each of you and me. 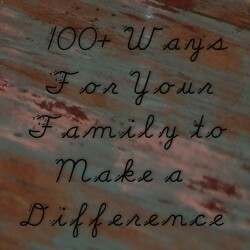 BUT I am saying do we think of others, of our world, of our neighbors under the bridge enough if any at all...I found this great site of 100 Ways For Your Family to Make a Difference. 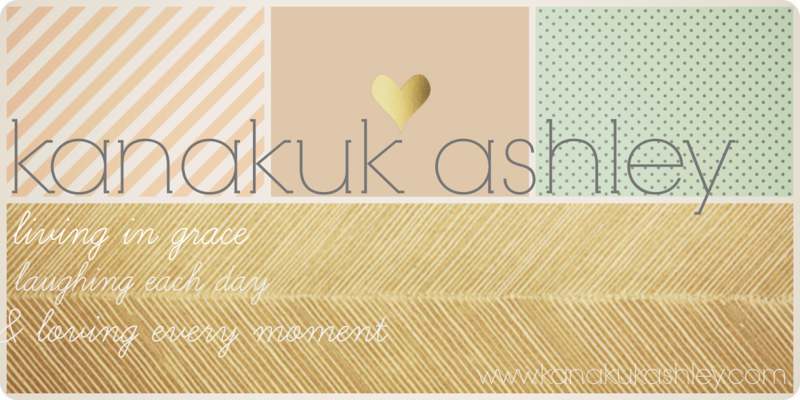 It's a great resource. Grab your friends or your family or both and decide to make a difference.